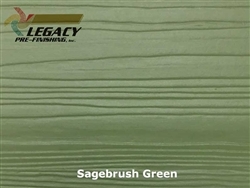 Prefinished Nichiha Fiber Cement Siding | Legacy Pre-Finishing, Inc.
Nichiha Fiber Cement comes in a wide range of formats from NichiBoard™ Lap Siding, Savannah Smooth Architectural Lap Siding, Sierra Premium™ Shake, NichiStaggered™/NichiStraight™, NichiPanel™, NichiSoffit™ and NichiTrim™. Nichiha has a unique cedar texture available on most of these products that looks like real cedar with a deep rich texture that is very attractive. All materials are resistant to Rotting, Warping, Pests and Delamination. 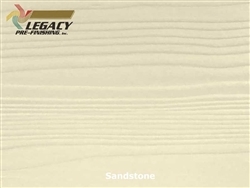 We highly recommend that all of these products be installed by a trained professional siding installer. As a reference for the builder/installer/architect and homeowner please see the NichihaProducts Installation Guide. We take these high quality siding products and factory finish them with a custom stain or solid color to fit your vision for your custom home. The colors shown below are our most popular colors and custom colors are available. 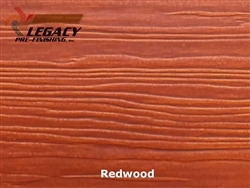 Our stain colors carry a 15 year limited warranty while our custom solid colors have a 25 year limited warranty. If you would like to mix colors where the siding is one color and the trim, soffit and fascia boards are another we can do that as well. The choice is totally yours and all jobs are made to order just for you. Instant Curb Appeal - As the siding is installed you can see the house come to life. No Weather Delays - No weather delays due to poor weather conditions. Pre-Finishing is available year round - Our facility is climate controlled and machines run all 12 months. Factory Controlled Quality - Each board will have a consistent color not only from one end to the other but from the first piece to the last piece the color will be the same. 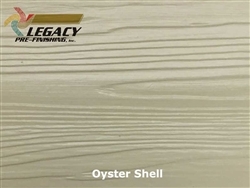 Factory Pre-finished Nichiha Soffit and Trim Products available in smooth or cedar texture. All products are prefinished to order. Available in either smooth or cedar texture - all products made to order. Available in Cedar Texture Only. All products are custom prefinished to order. Fiber Cement Trim available in either smooth finish or cedar texture. All products are made to order. Available in Cedar Texture Only. All products are made to order.